It needs long time from a product from invented to be widely used. And, it will encounter a variety of difficulties and thoughts in development. How these product characteristics can be made better use to bring convenience for people's lives, or what is the development direction of the product can bring progress for itself? Read the following article on what the development prospects of the inverter is. Power inverter is indispensable electronic products in life. We have a good knowledge about the inverter and inverter is used everywhere in life. 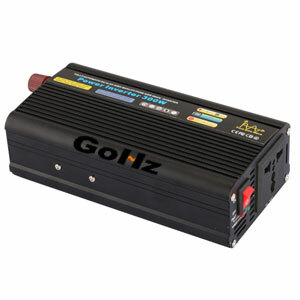 Almost every corner of the globe is in use when power inverter is developed to this stage. 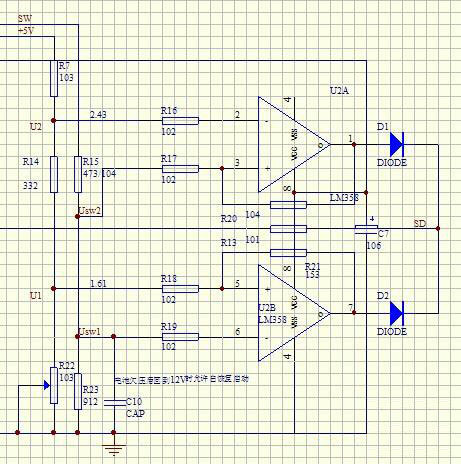 Then the development direction of inverter is an important thing needed to be considered. 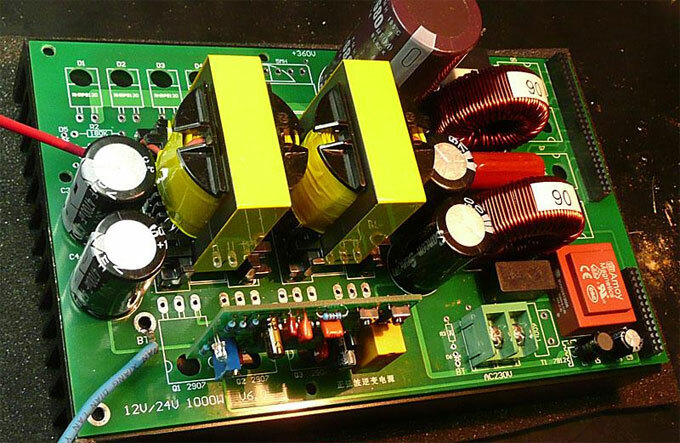 First, the development trend of Chinese inverter should be divided to two general directions. They are plant type high-power inverter and micro-inverter. With more large-scale power station is established and solar energy is spread, these two kinds of power inverter are indispensable. And the production technology needs further strengthening, also the scale of production must be expanded. In this way, the cost of the inverter will be decreased. Of course, the market is also a corresponding increase in competitiveness. Overall, for the development of inverter, the most important thing is the development of technology. If we do not well improve the technology, the scale can't be expanded and the cost can't be decreased, the price is still can't be reduced at last. Of course, the general direction of inverter use also needs to be grasped.